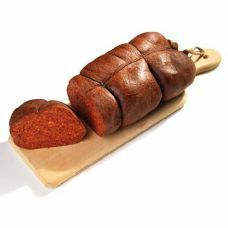 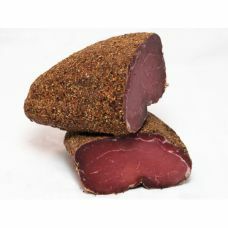 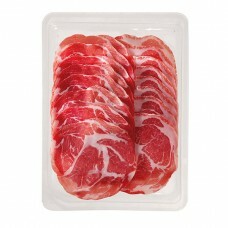 Italy’s finest cured meat. 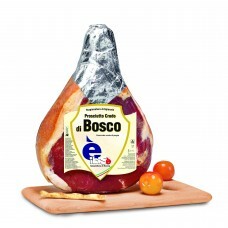 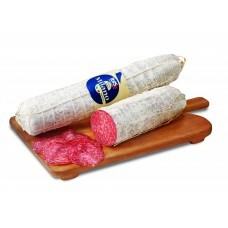 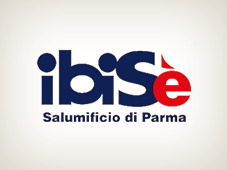 Produced in 8 municipalities only, in the Northern part of Parma province.Type of meat: from the best part of pork back legs, the central and marbled muscle, only from Parma’s controlled breeding circuit.Production process: after boning-out, “culatello” muscle is pulled-out, de-skinned, cleaned, massaged and salted; covered in a natural bladder, it is cured for minimum 12 months. 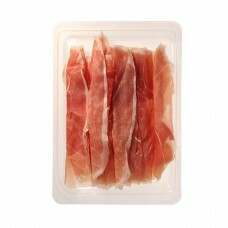 At the end of maturation process, “culatello” is cleaned from superficial moulds, immersed in water and dry white wine, cut in halves and vacuum packed.Flavour: very delicate, refined, exquisite, of un-compared scented and sweet taste.